Orange County has benefited from the contributions of generations of immigrants who have helped shape our county from its agricultural beginnings to our current standing as an international hub of innovation and enterprise. The continued growth and vitality of our county depends on an engaged, educated and economically stable population which incorporates the skills, talents and contributions of our diverse communities. 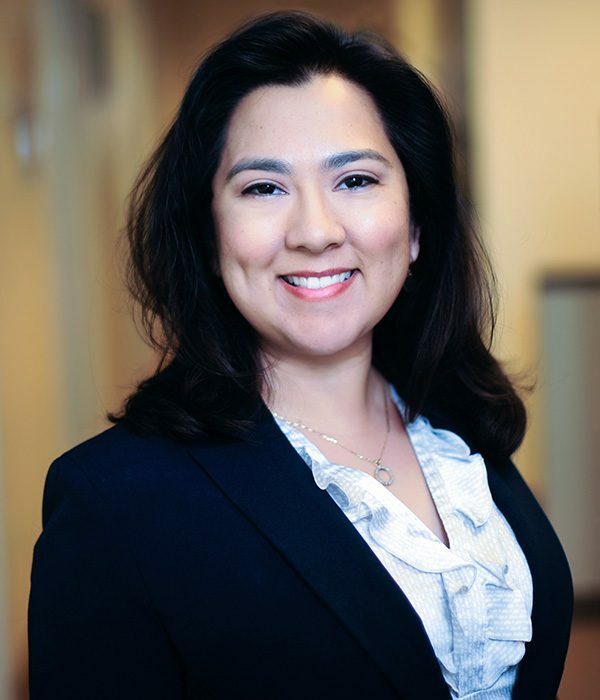 As we chart a course for the future, we must begin with a basic understanding of Orange County’s immigrant communities, and the challenges and opportunities facing us. 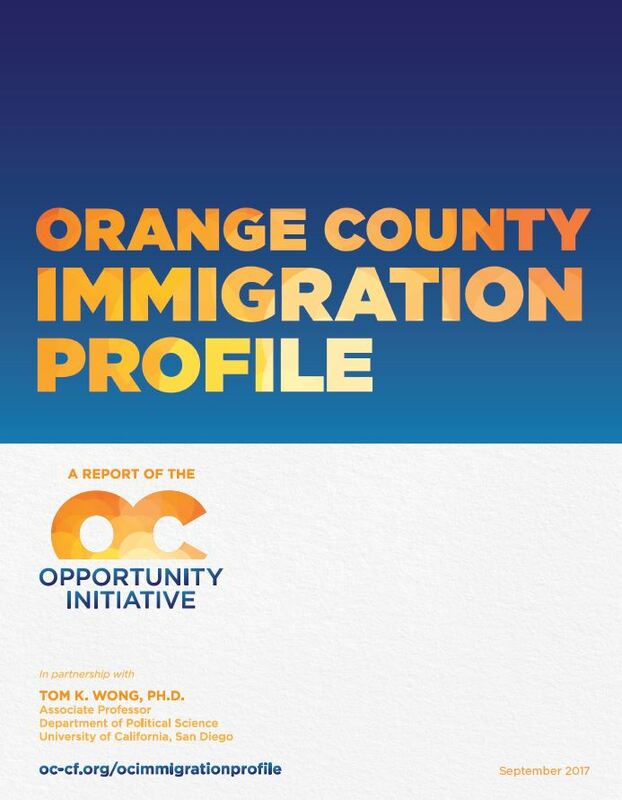 The Orange County Immigration Profile is a data-rich report that offers insight into the demographic, economic, and social make-up of Orange County’s immigrant populations. We also included the stories of immigrant youth, community leaders, and business owners, offering their personal stories to illuminate the data presented. All of the data and findings in this report were obtained using the American Community Survey (ACS) 5-Year Estimates Public Use Microdata. The data were analyzed by Tom K. Wong, Ph.D. All replication files, including Stata code, are available upon request. Click here to view the 2017 Together We Thrive photo gallery.